Origin In 1750, the artificial carbonated water was made by the Frenchman Gabriel François Venel for the first time. Carbonated water is the water where the Carbon dioxide (CO2) gas has been dissolved under pressure. Some might contain the additives such as sodium bicarbonate and sodium chloride. Seltzer water possesses only carbon dioxide and water and no other additives. It is also known as Club soda, Sparkling water, Soda water, Bubbly water, Seltzer water and Fizzy water. The process of causing water to be effervescent is called carbonation. It could be found in the form of mineral waters and soft drinks. 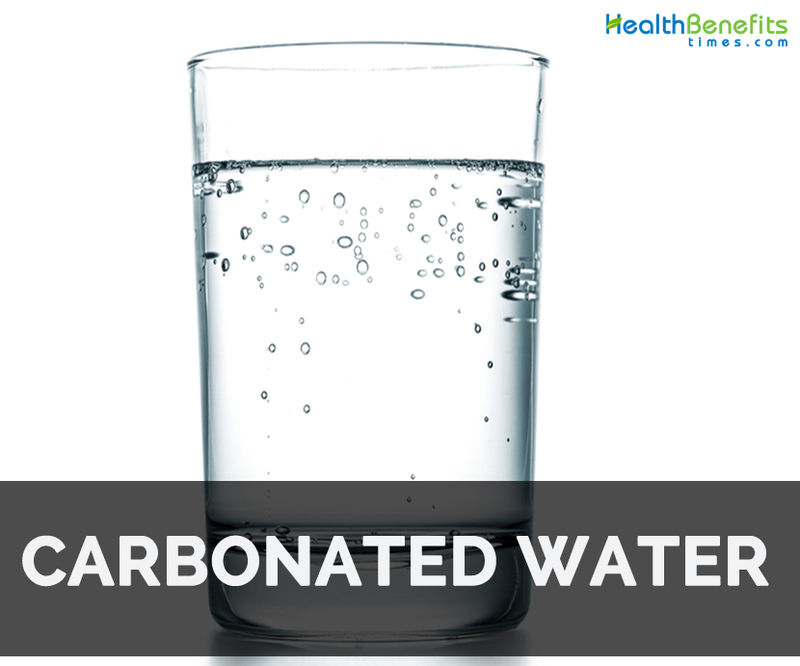 It has high content of carbon dioxide that makes the water bubbly and provides it a tangy taste. Carbonated water is slightly acidic having pH from 3 to 4. Though the carbonated water is acidic, it is rapidly nullified by saliva. Carbonated water might increase gas and bloating because carbon dioxide is released in digestive tract. The evidence shows that carbonated water might assist constipation in the people having stroke. For centuries, the alcoholic drinks such as wine, beer and champagne was carbonated thought the process of fermentation. Sparkling wine was invented by Christopher Merret in 1662. In 1750, the artificial carbonated water was made by the Frenchman Gabriel François Venel for the first time. Henry Cavendish and William Brownrigg infused water with carbon dioxide. The method of infusing water with carbon dioxide was discovered by Joseph Priestley in 1767 when the bowl of water was suspended above beer vat in Leeds, England at a local brewery. The water had pleasant taste and offered as a refreshing drink. The invention of soda water was the happiest discovery for Priestley. In the late 18th century, a process for manufacturing carbonated mineral water was discovered by J.J. Schweppe in 1783 in Geneva. He shifted to London on 1792. In 1799, in Dublin Augustine Thwaites organized Thwaites Soda Water. The article of London Globe affirmed that it was the first company to sell soda water under that name. The serving size of 355 grams of pepsi offers 149 calories, 41 g of carbohydrate, 41 g of total sugars and 28 mg of sodium. It does not contain any fat. Hydration is essential for the body to maintain the health. The addition of carbonated water to the diet helps the person to become hydrated. A glass of carbonated water helps to treat indigestion also called dyspepsia that occurs in upper abdominal area leading to nausea, bloating, vomiting and feeling full. It also improves constipation. The carbonated water assist the fiber to work properly in gut and makes pass out of stools normally. Fizzy water leads to gas in digestive system resulting in flatulence and burping. The intake of carbonated water quickly increases the gas in digestive tract. The people with digestive problems such as irritable bowel syndrome might get bloating or discomfort in abdomen. Carbonated water could buildup air and lead to loud belching which could be uncontrollable. This could lead to bloating and abdominal distension. The adequate intake of carbonated water results in painful and chronic bloating. It could lead to excessive production of stomach acid that could cause peptic ulcer and irritate stomach lining. It could lead to pain and stomach bleeding. Some could vomit blood or have black stools caused due to stomach bleeding. It is used in cooking to provide light texture to batters and doughs. It is used to make pancakes fluffier. It is an alternative for sugary soft drinks. It is a good stain remover. It also removes fabric stains. It is used to clean precious gems. It helps to store a hair color. In 1807, flavored carbonated drinks were made by Townsend Speakman in United States. Dandelions, birch bark, lemon, dandelions, coca, lemon and cola were the ingredients added. Around 1783, German-Swiss jeweler Jacob Schweppe was the large scale producer of aerated water. National Carbonated Beverage is on November 19 by introducing carbon dioxide into the drink under pressure to make slightly acidic. Carbonated water possess carbon dioxide gas that is used to make liquid fizzy and bubbly. Like carbonated water it is considered to be healthy. Besides hydration, it helps to improve the health conditions such as constipation and indigestion. It is a refreshing beverage which is used as an substitute for sugary soft drinks. Carbonic acid,an acid which stimulates nerve receptors of mouth, is produce when the water and carbon dioxide react chemically. It provokes the burning and prickly sensation which might be enjoyable or irritating. Native For centuries, the alcoholic drinks such as wine, beer and champagne was carbonated thought the process of fermentation. Sparkling wine was invented by Christopher Merret in 1662. In 1750, the artificial carbonated water was made by the Frenchman Gabriel François Venel for the first time. Calories in 12 fl oz (355 g) 149 Kcal. 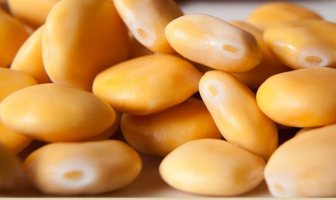 It might increase the symptoms of irritable bowel syndrome such as gas and bloating. The sodium added carbonated waters might be problem for those having low sodium diets. Carbonated soft drinks such as colas are harmful for health because it might lower the density of bones in older women. Soft drinks are erosive to teeth. It should be consumed in moderation. It is used to provide light texture for batters and doughs. It is used as stain remover and also removes fabric stains. In 1807, flavored carbonated drinks were made by Townsend Speakman. Around 1783, German-Swiss jeweler Jacob Schweppe was the producer of aerated water. National Carbonated Beverage is on November 19. Calories 149 Kcal. Calories from Fat 0 Kcal. Calories 103 Kcal. Calories from Fat 0.45 Kcal. Calories 138 Kcal. Calories from Fat 0 Kcal.